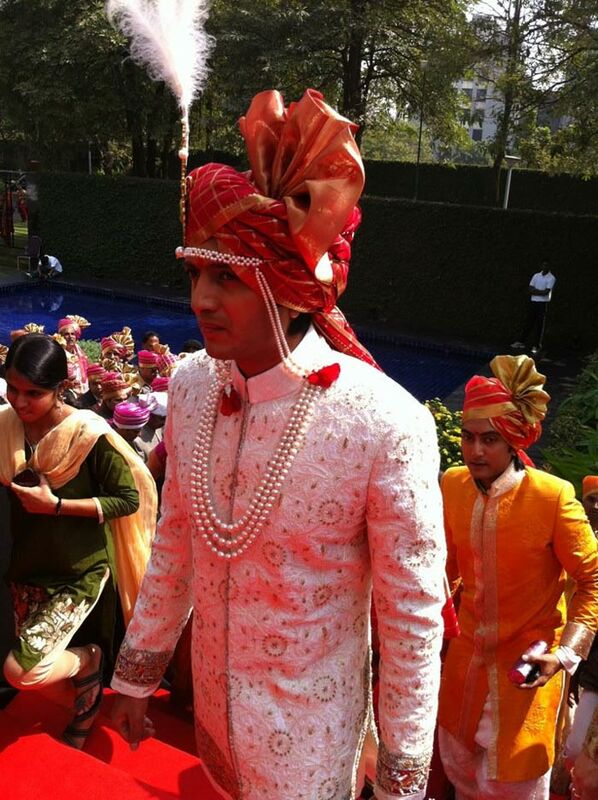 Actress Ananya's wedding took place on Feb 2. 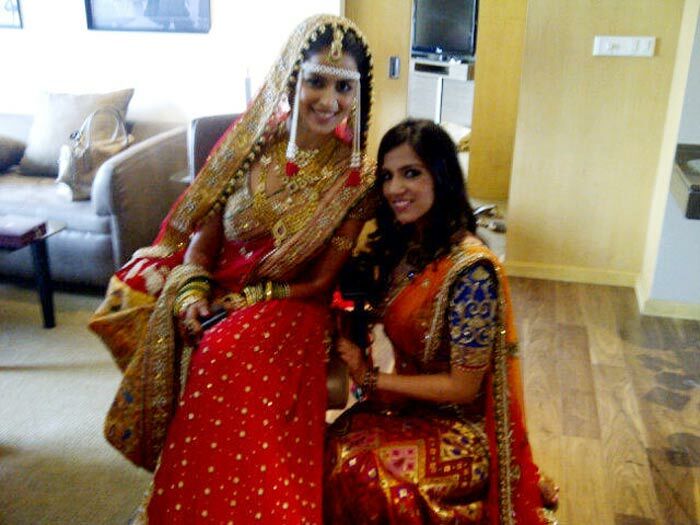 The young actress tied her knot with Anjaneyan who is also a fab of her and a successful business man. The young actress who has accepted the love proposal of her fan while shooting for a Malayalam film has finally decided to get engaged with him. Yesterday their marriage took place at their hometown both of them Ananya and Anjaneyan looked with much delight says sources. Check out the stills of Ananya and Anjaneyan below. hanush has done a music video for Boost,the health food drink saluting Sachin Tendulkar. Sachin has been Boost's brand ambassador for 25 years. The song will go live in a couple of days, most probably on you tube first. The idea seems to be to make it viral like 'Kolaveri Di'. The sachin album goes like -"One plus one two-u two-u, if not sachin who-u who-u!!!" 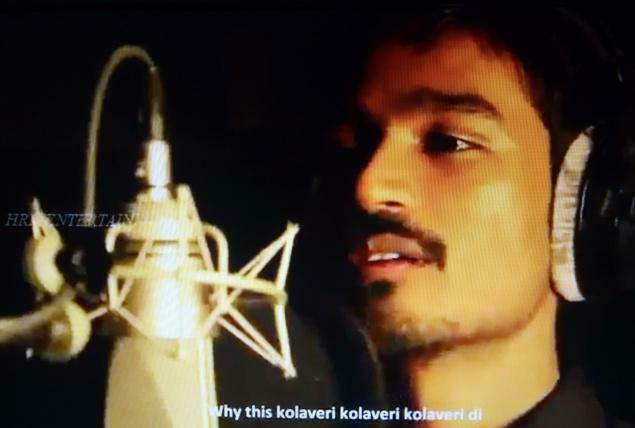 Dhanush and his 3 music director Anirudh along with Anushka Shetty feature in it! Said Dhanush : "I have treated the Sachin tribute as a mass hero introduction anthem. It's got some unique words in it. The shoot took place in Ramoji Rao Studio in Hyderabad." The diva of late has got into limelight for her poor acting - a fact that was brought up by noted Italian historian and writer Valerio Massimo Manfredi, whose book 'The Last Legion' was adapted for the film with the same title and that featured Aishwarya. 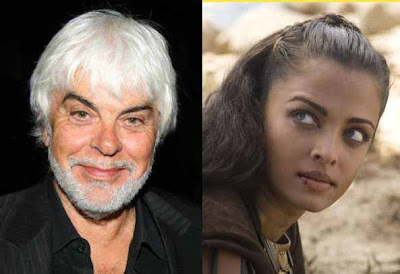 Valerio, who was in India to launch his popular Alexander trilogy, stated to media that he was not impressed with Aishwarya's performance in 'The Last Legion' and he felt that she had "acted as if the film was for kids". Referring to his book, Valerio said that the character of the leading lady was totally different from what Aishwarya had played. "She was from a village but Aishwarya was totally different. She was the lover of the protagonist...but she acted as if the film was for kids," quoted Valerio in an interview. However, the author was appreciative of Aishwarya's eyes, calling them expressive and beautiful. Still, he was unhappy that she couldn't bring out the right expressions. Said the writer, "Some little expression of love would have made the film more different. The editing was so much like a video game, so many passages were missing...I am not criticizing." In 'The Last Legion', Aishwarya plays the role of Miira, a Kerala warrior who is trained in the martial art of Kalarippayattu. 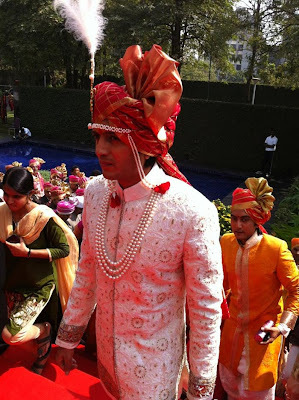 The wedding took place in a typical Maharashtrian style... 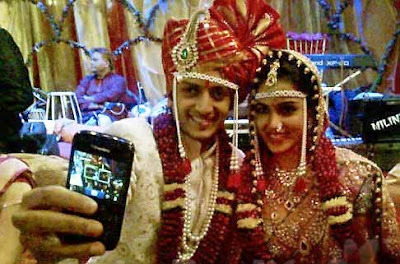 In one pic, Genelia is seen with designer Nishka Lulla while in another one can have a glimpse of the happenings in the mandap (the ceremony hall). There's unclear pic where both groom and bride are following some rituals. And last, a cute one - in which Ritiesh is trying to take a click along with his newly wedded wife, on his BBM. Muktha Seenivasan holds special mention for having produced excellent movies over the ages. Now in collaboration with his brother V. Ramasamy's son Muktha Govindan have launched a new production house Muktha Entertainments Pvt Ltd. 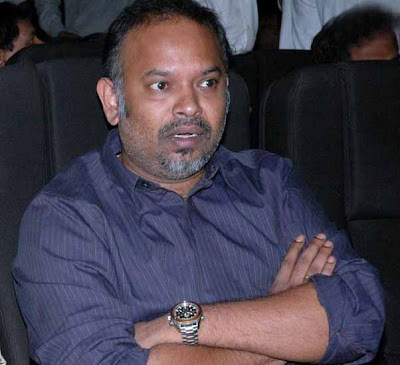 The production house will churn out 3 big budget movies every year and for now they have signed Venkat Prabhu to make the first movie. The director will commence this project, once he is done with Suriya's next film. The other film will be directed by a successful director, who recently gave a super hit movie and the details will be unveiled shortly. Usually washing soap brands would opt for a beautiful model as the main character, but A.R. Murugadoss has done something different with an engrossing concept. This one revolves around a father-son relationship of a potter's son becoming an IAS officer, thereby making his father prouder. Sharing his working experience with A.R. Murugadoss, Ganesh Venkataraman says, "Yes it was a wonderful experience working with Murugadoss sir. He is extremely down to earth and chilled out. We chatted up on a lot of things during shooting. He had seen the trailer of my upcoming film Panithuli and he complimented me about it, he liked the action stunts that i have done and keenly asked me how i had performed them. He was surprised to know that I am well versed in martial arts." As a 6-month baby, he faced camera for the first time and from that point, his knowledge towards cinema has been enormous. Today at the youngest age, he stands ahead with outstanding talents in almost all the field in showbiz. Having donned the lead role at an early stage of life, the actor had a leap winning the status of mass hero within short span of time. He emerged as a lover-boy in Vinnaithaandi Varuvaaya and got loved by everyone for his touching character in Vaanam. Back to the pavilion as a commercial hero, his recent release Osthe has spanned good collections for his producers. 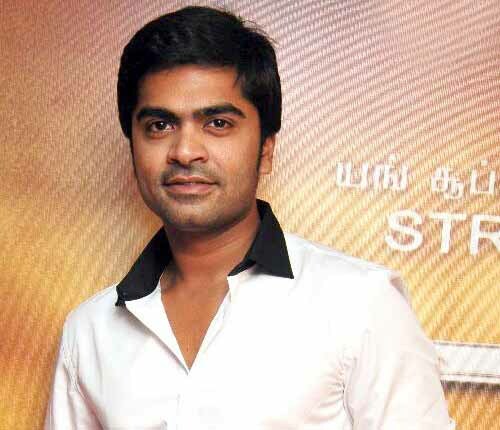 Right now, the actor is simultaneously shooting for Poda Podi, Vettai Mannan and his Love Anthem that is taking a great process now. We as the members of Top 10 Cinema express our birthday wishes to the young superstar that he may come up with more and more interesting projects for the ages to come. Remember Bharathy. She played the lead role in controversial Ammuvagiya Naan movie opposite Parthiban. Now she is back after a brief sabbatical. But this time on small screen. Bharathy will play the lead role in a teleserial titled Rudhram. It is a story based on super power written by writer Indira Parthasarathy. Veteran actors Y Gee Mahendra and Mouli form part of the cast. It would be telecast in Jaya TV. She plays a woman who unravels all mysteries in the serial.